The new Nokia devices started flooding the Croatian market, finally. 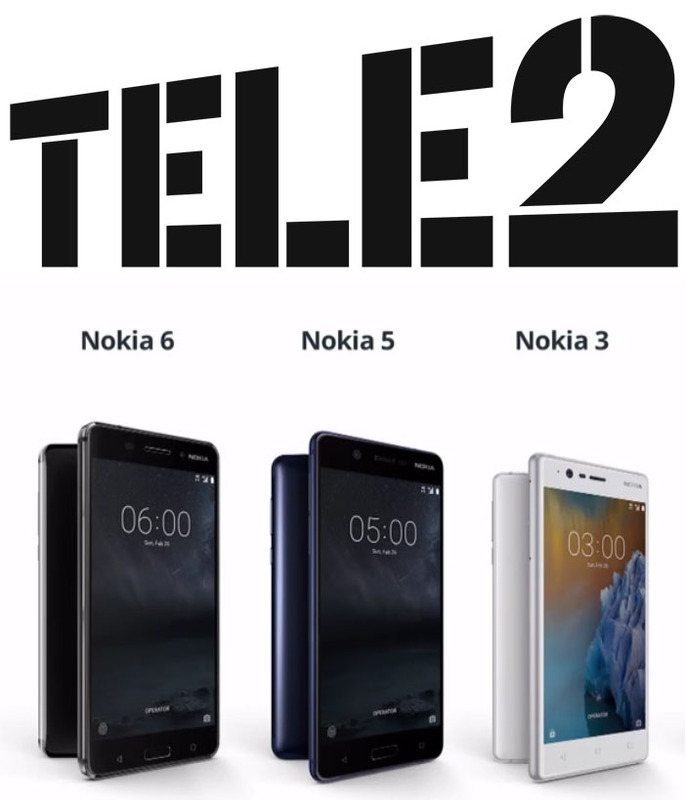 Croatian Tele2 operator is now offering the new Nokia 6, 5 and 3, unlike operators VIP or Croatian Telecom that just have Nokia 3310 and Nokia 5, in respect. The prices vary between models and different contracts, but Nokia 6 can be purchased for 99 kn (€14) and additional monthly fee of HRK 70 (€9.46) for the next 24 months. Of course, this goes with signing the contract of €16 per month, but at the end Nokia 6 could be yours for approximately HRK 1780 or €240. Nokia 5 goes for HRK 99 (€14) up front, and HRK 60 (€8.11) for the next 24 months, while the Nokia 3 is going to cost you HRK 1 and additional HRK 45 (€6) for the next 24 months. All the devices are going to be available next week in black and silver colour. The prices are OK if you do not have €240 and are willing to sign a contract with the operator. At the end, the most important thing is that the new Nokia’s are available.